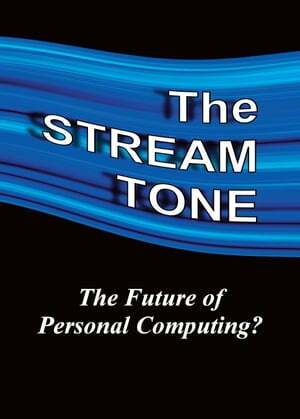 Collins Booksellers - The STREAM TONE: The Future of Personal Computing? by T. Gilling, 9781784627928. Buy this book online.